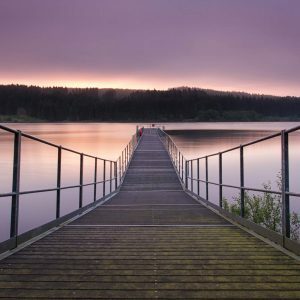 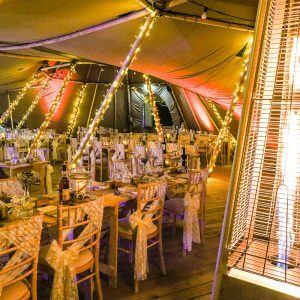 If you’re looking for a unique and wildly romantic wedding, Kielder Waterside tipi weddings deliver the ultimate incomparable wedding venue in the heart of the Northumberland countryside. 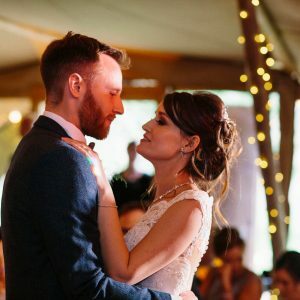 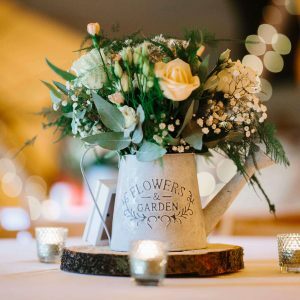 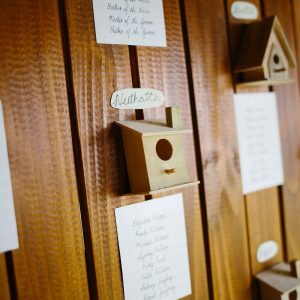 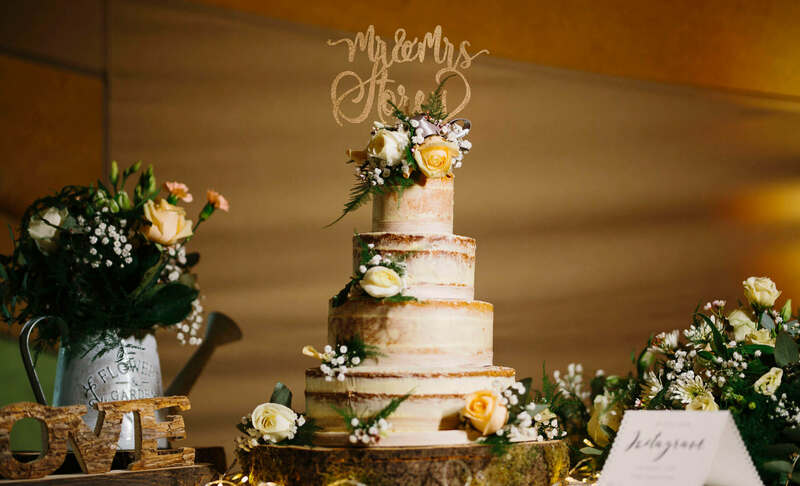 From laidback bohemian weddings and festival chic to rustic, traditional and timeless – with an unparalleled backdrop of woodland and water, we can create a unique wedding package as distinctive as you. 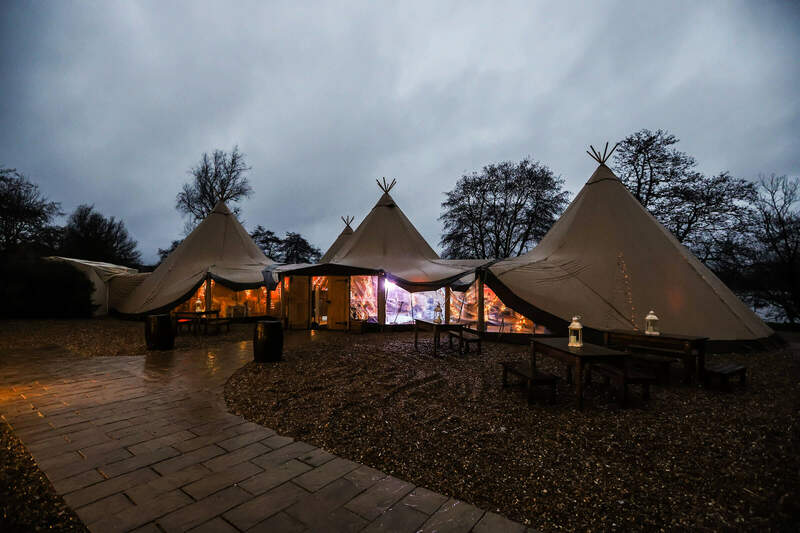 Our spectacular Nordic tipis are nestled beneath the woodland canopy in a stunning waterside location. 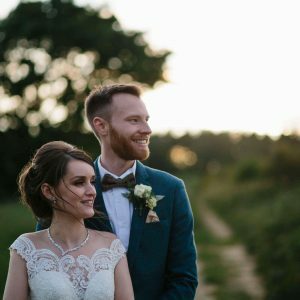 The tranquil beauty of the forest coupled with panoramic views of the water and the largest outdoor art gallery in the UK, creates a stylish and romantic space to celebrate in a truly unique wedding destination. 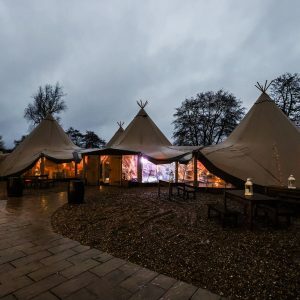 Licensed for civil marriage ceremonies for up to 130 guests, and with exclusive use per weekend or week day, you will have private use of the tipis throughout the day and evening for a very personalised and intimate wedding experience. 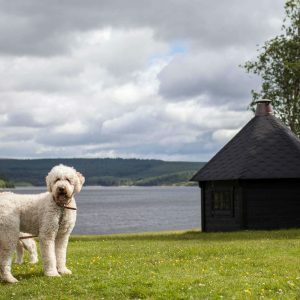 Don’t forget the dog! 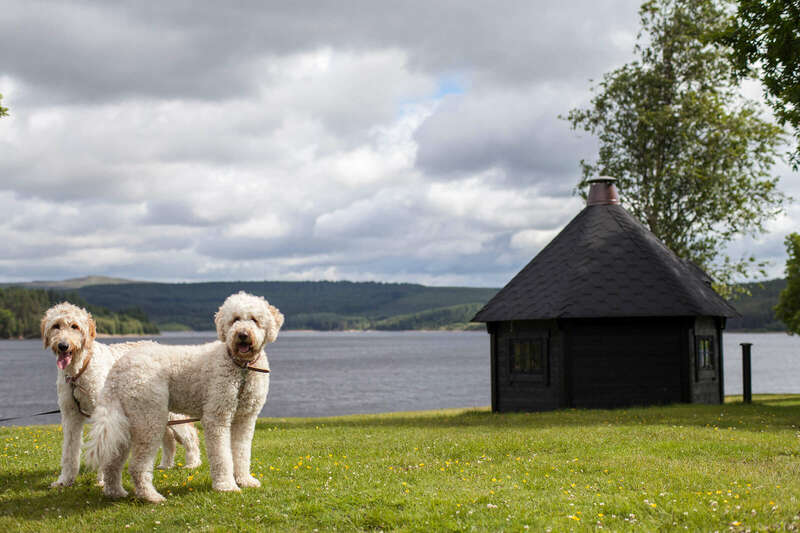 We are more than happy to welcome your four-legged friends to ensure the whole family is part of your epic celebration. 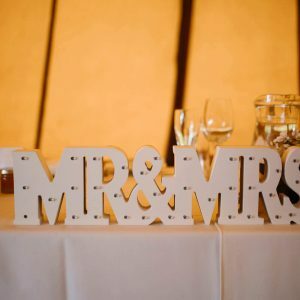 If you are getting married elsewhere, we can host your wedding breakfast and evening reception after your ceremony. 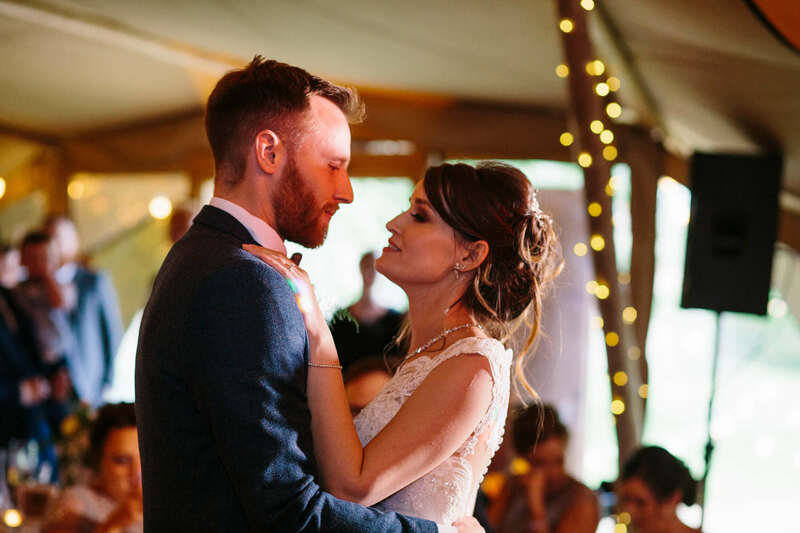 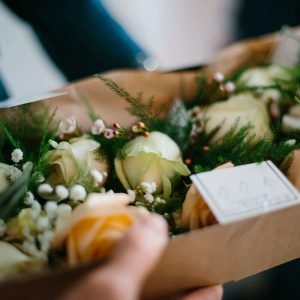 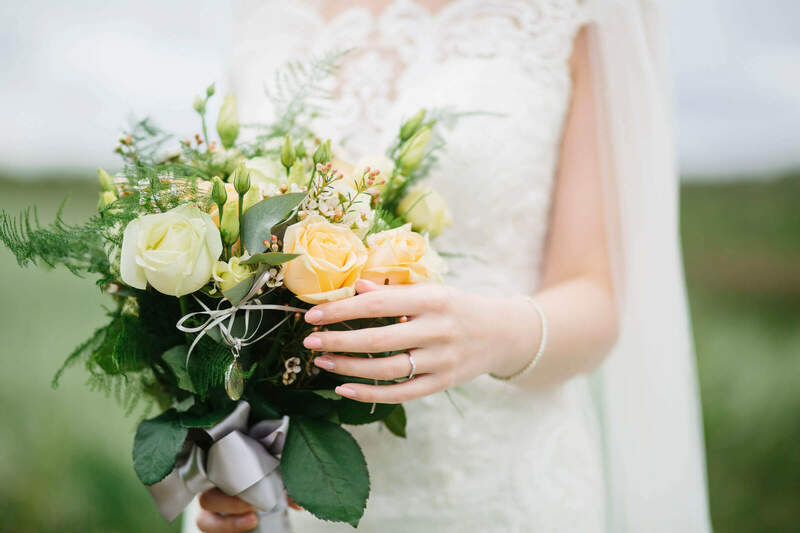 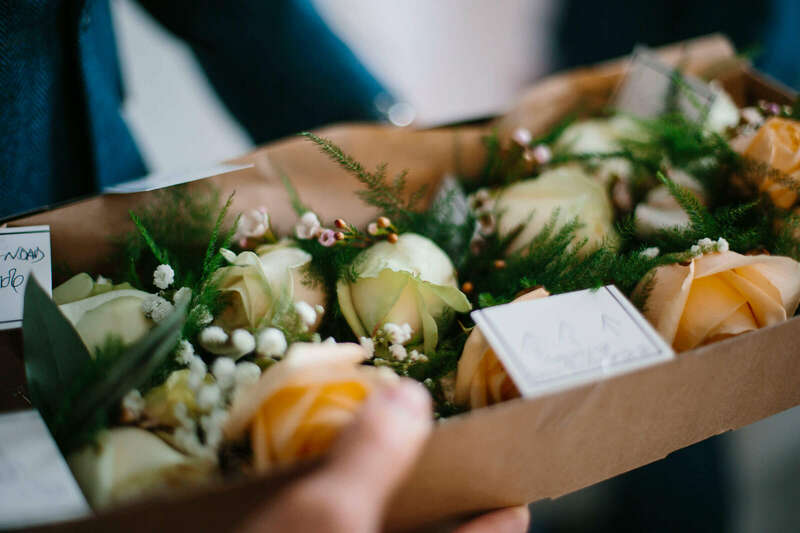 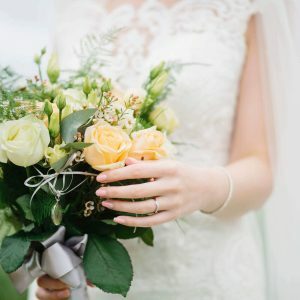 Your dedicated wedding co-ordinator will support and guide you as you plan your special day – she’ll also be on-hand on your wedding day to ensure everything runs smoothly so you can just step back and take it all in with no stress or worries. 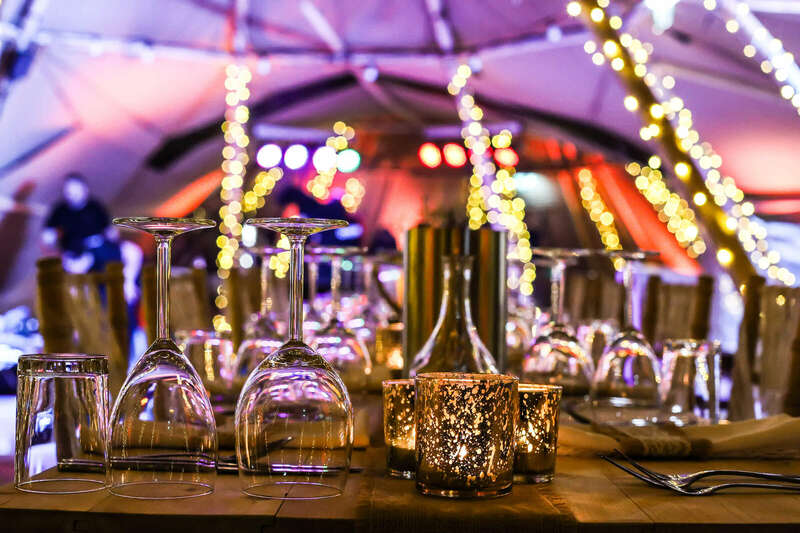 You’ll find everything you need from a fully stocked bar to atmospheric lighting plus space for a live band or DJ, and dancing all under one amazing roof. 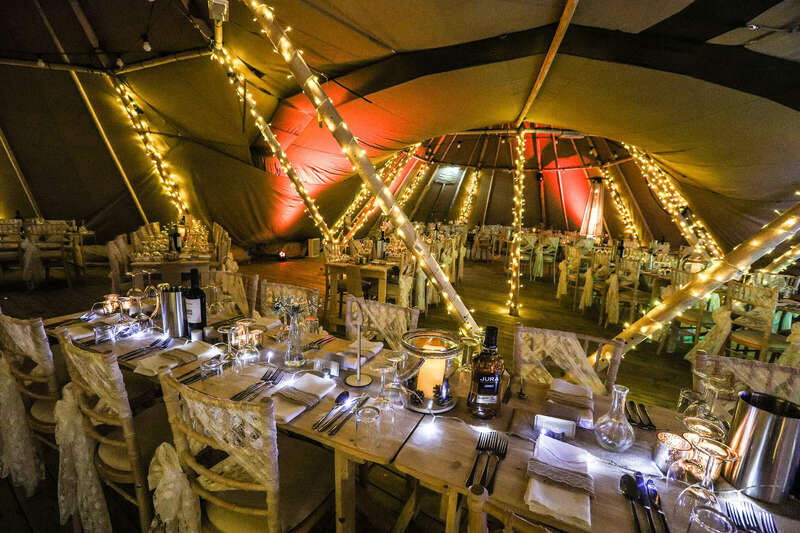 The flexible function space, created by four tipis, is divided into separate ceremony and party areas. 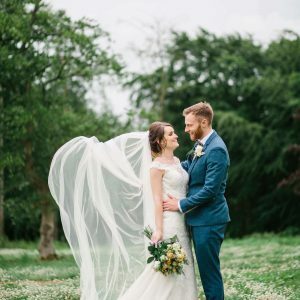 Our private outdoor courtyard, subtle fairy lighting, warming fire pit and stunning scenery create the perfect backdrop for memory making and capturing flawless photos of your special day. 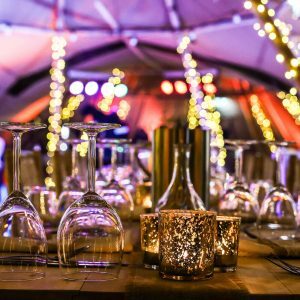 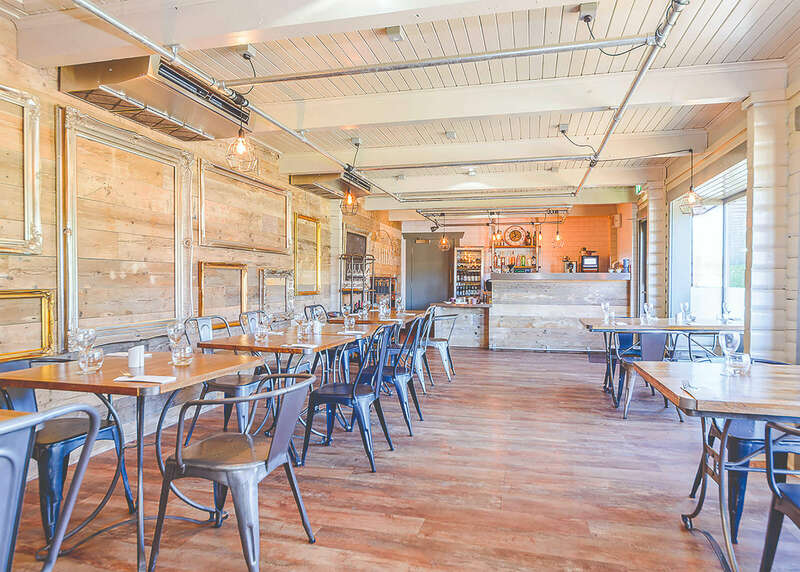 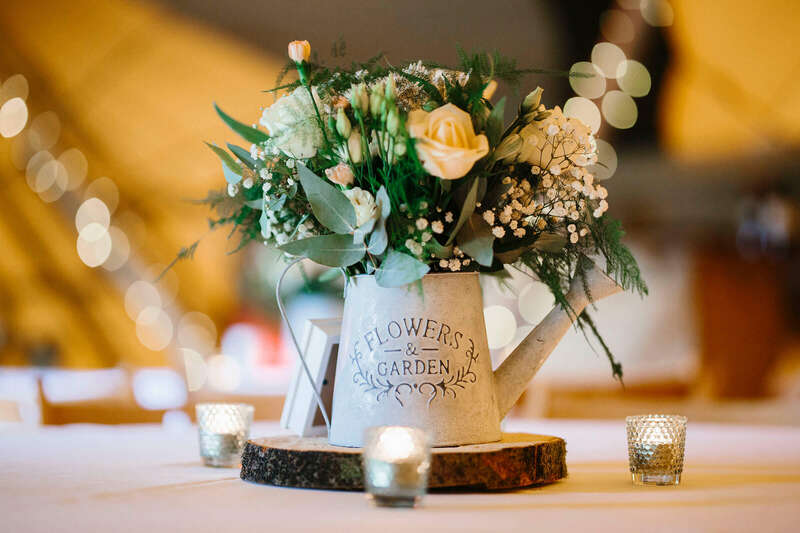 With an assortment of daytime and evening food and drink, you can choose from a mouth-watering selection of canapés, and rustic wedding breakfast options for the daytime, and then in the evening a choice of, hot sandwiches, buffets, sizzling BBQs or local cheese and biscuits for you and your guests to enjoy. 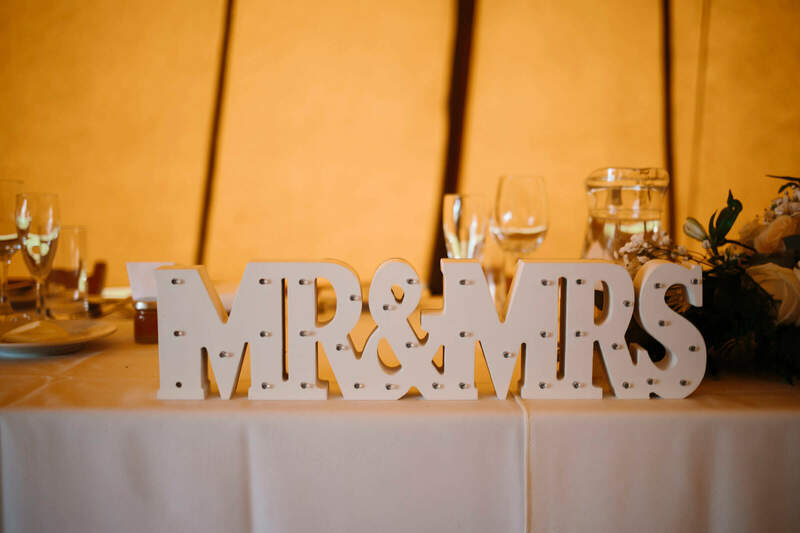 We offer a range of wine to compliment your wedding breakfast, with options to suit all tastes and budgets. 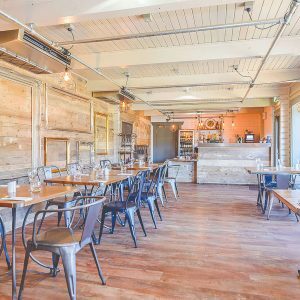 Our menus will cater for any specific dietary requirements wherever possible. 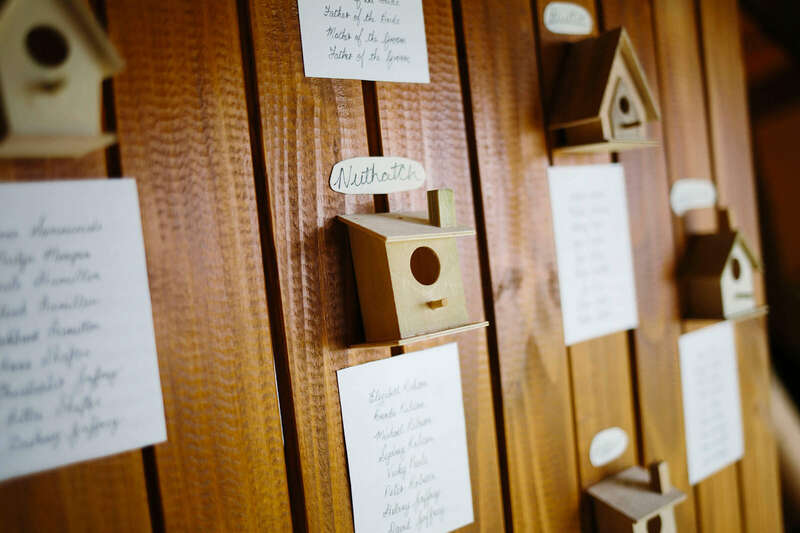 We also offer a children’s menu for even the smallest foodies. 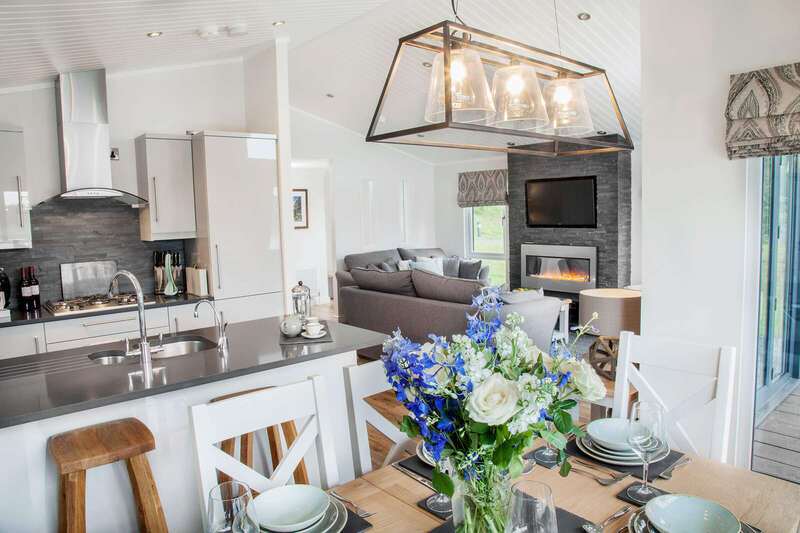 Included for the happy couple is our luxury Aurora lodge, yours for a full weekend (three night) or midweek (four night) stay. 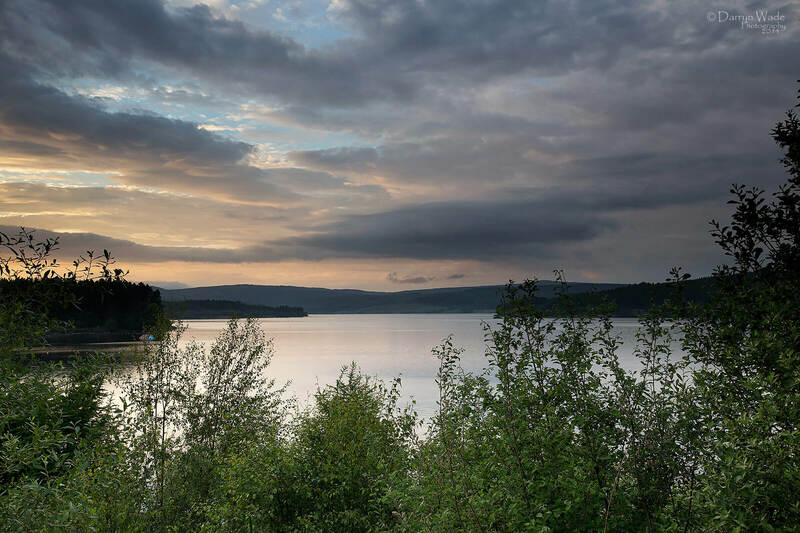 Aurora occupies a stunning lakeside location – the perfect way to extend your celebrations before returning to reality. 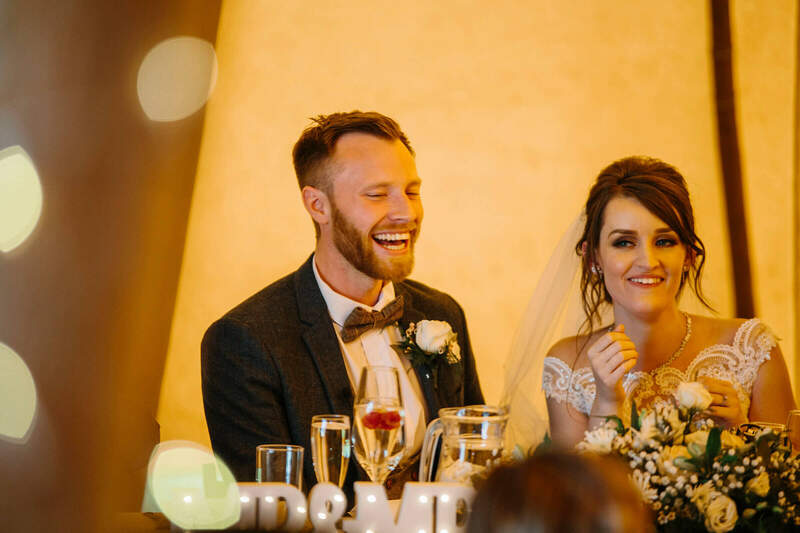 Relax in style and spend quality time in luxury surroundings with your friends and family, both before and after your big day. 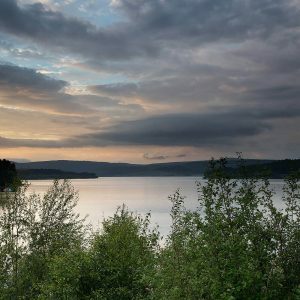 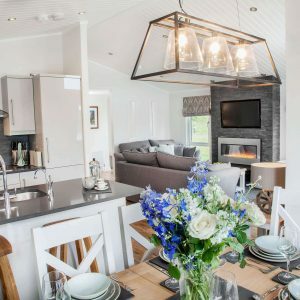 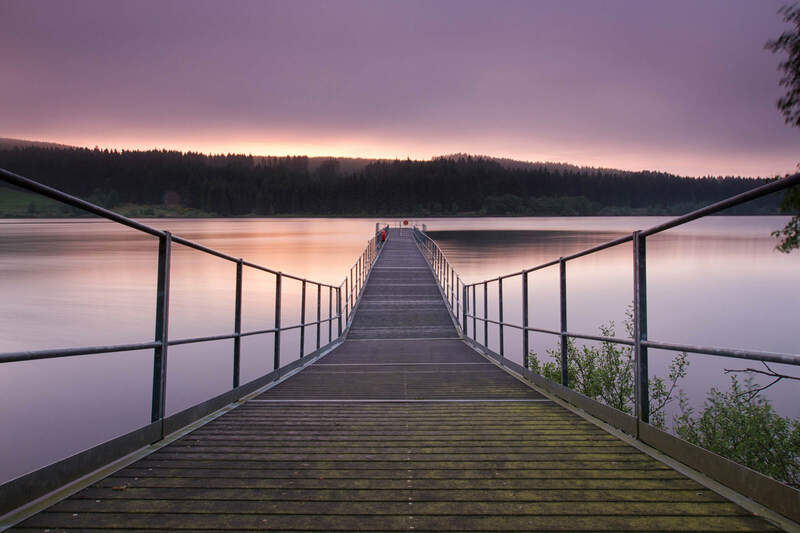 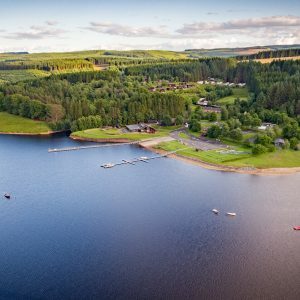 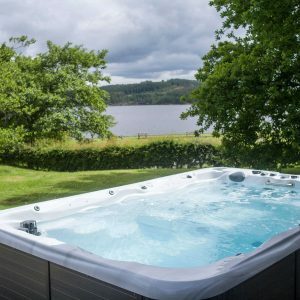 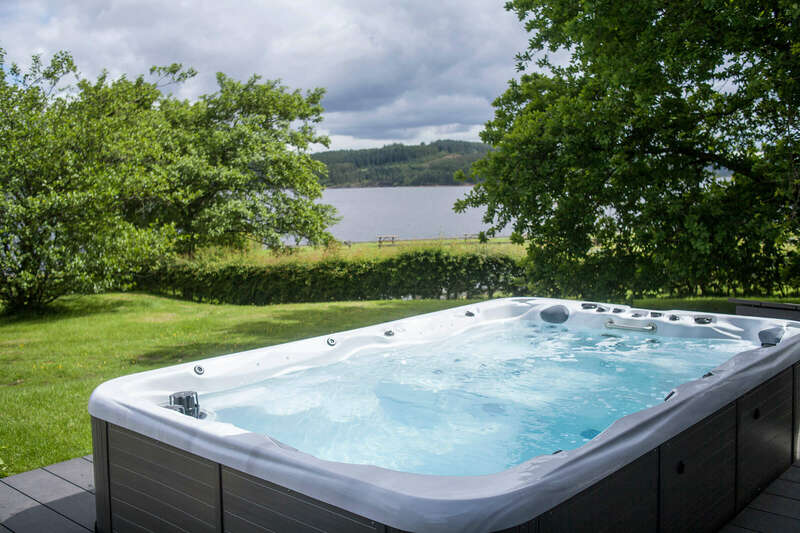 We also have a wide range of guest accommodation available on park at Kielder Waterside, in our award winning lodges, or we can provide details for local pubs and B&Bs. 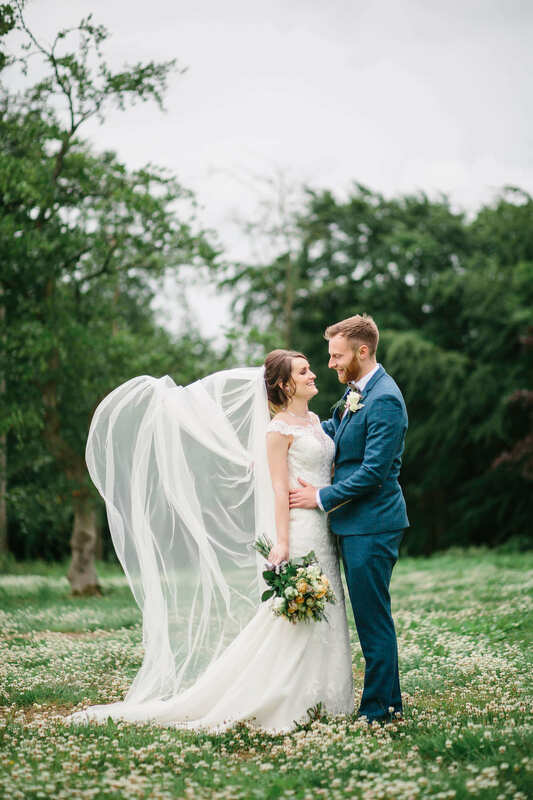 We had the best day and night in a wonderful venue. 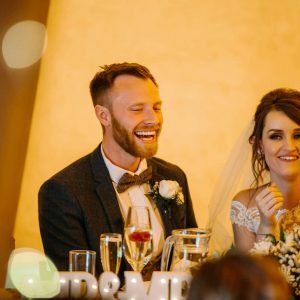 It was amazing! 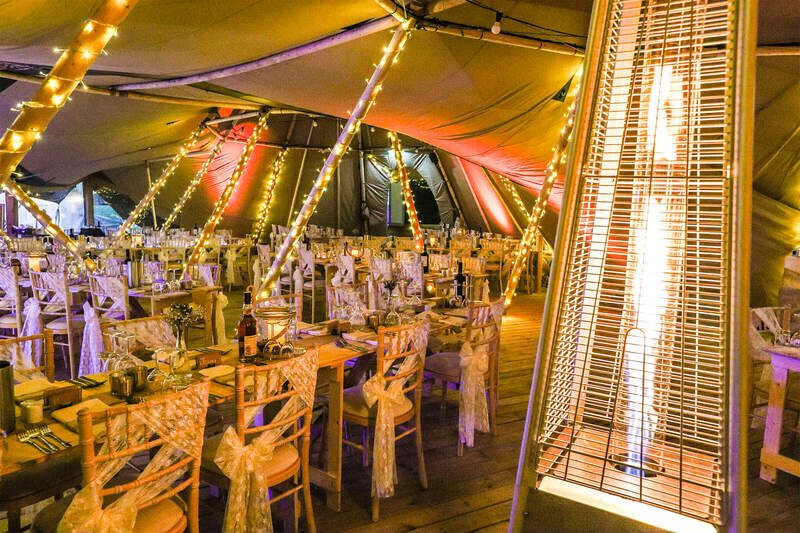 Thank you to all the team for making it such a special occasion. 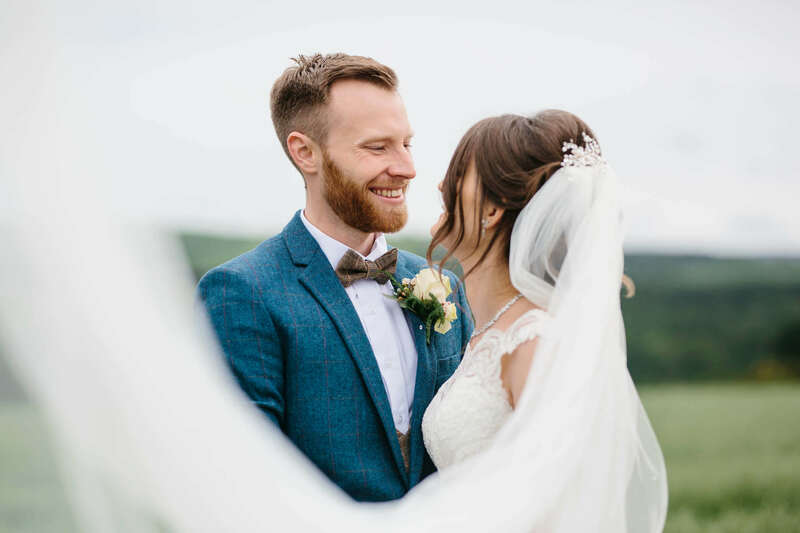 I was lucky to get married at Kielder Waterside and what a wedding it was! 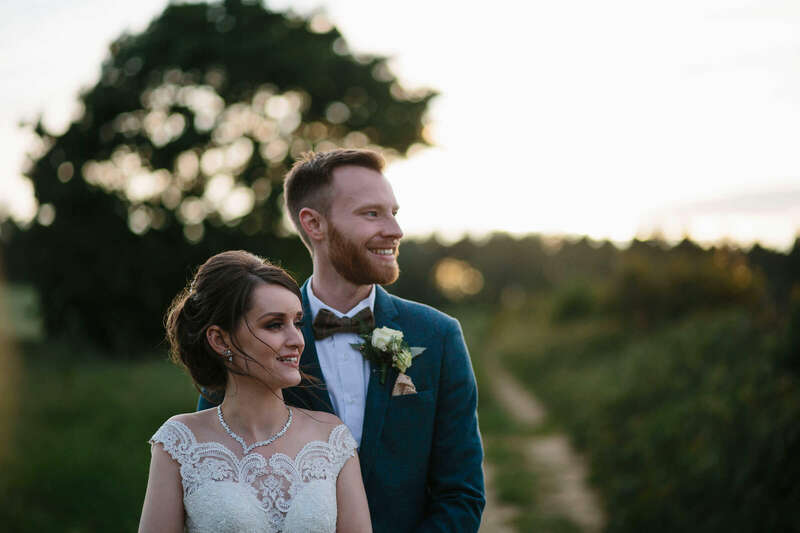 A beautiful ceremony with the stunning backdrop of the reservoir made the whole day magical. 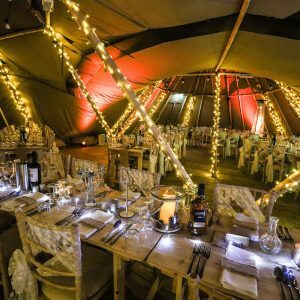 The service and food was superb and the décor made it feel like a magical forest with lights twinkling and an added bonus of the enchanting snow. 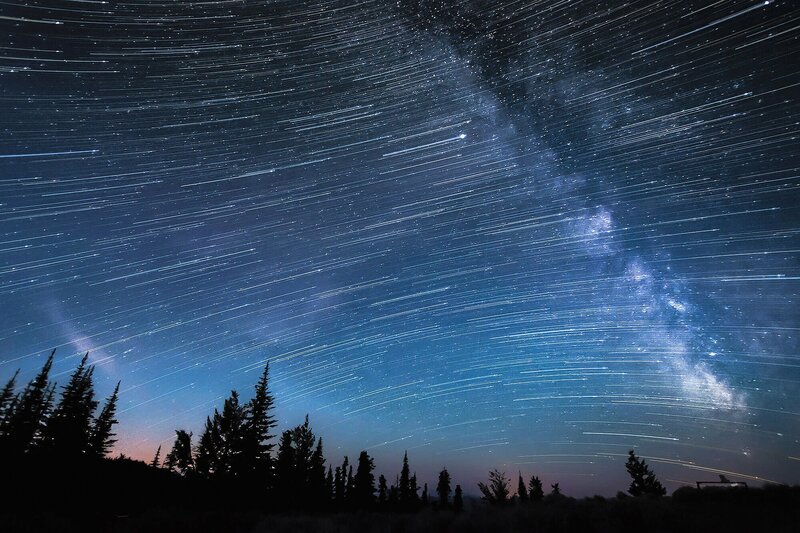 Waking up on the morning of our day right through to the end was out of this world, and the dedicated team could do not do enough for me. 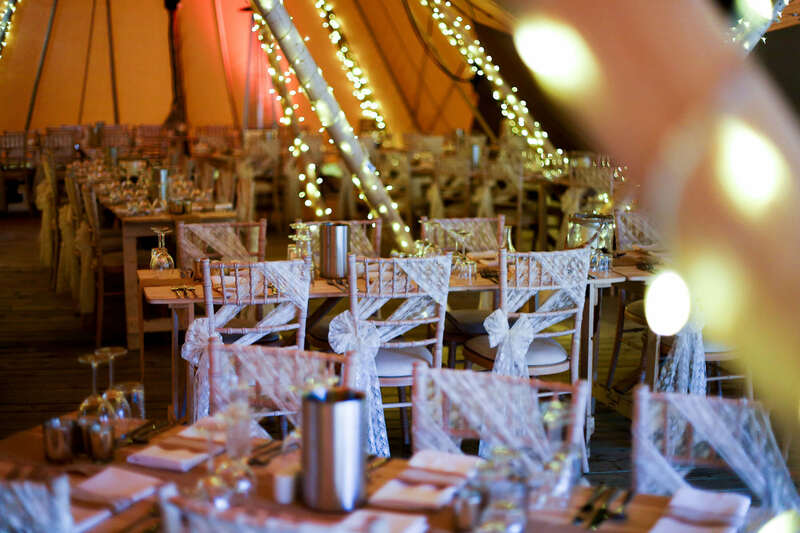 Wedding photography by Rachael Fraser Photography, tipi photography by Neil Denham Wedding Photographer.